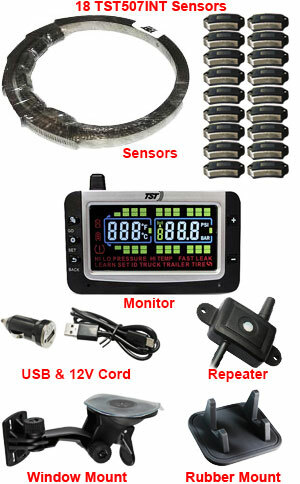 The TST507INT18 Tire Pressure Monitor(TPMS) Kit with 18 Flow-Through Sensors helps you monitor your tire pressure and temperature. 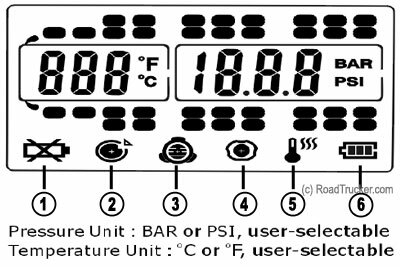 The Flashing LED light, audible alarm, and alert icon notify you when pressure or temperature exceed pre-set thresholds, or when tire pressure falls to an unacceptable level. 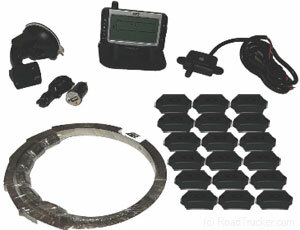 The TST507INT18 Kit includes a Repeater/Amplifier. A Repeater Consist of a Receiver, an Amplifier and Transmitter. Unlike most Amplifiers, the Repeater eliminates unwanted noise.